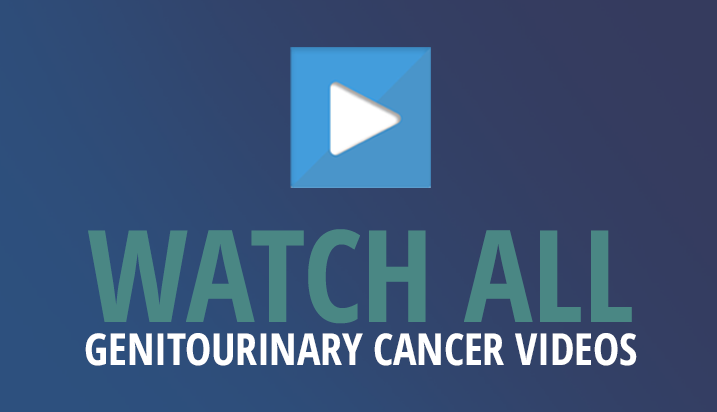 Promising genitourinary cancer updates were presented at the American Society of Oncology (ASCO) 2018 Annual Meeting, held in Chicago, IL. 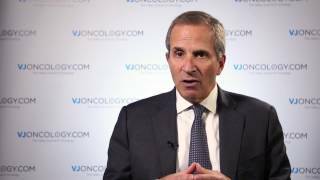 Neal Shore, MD, of Carolina Urologic Research Center, Myrtle Beach, SC, gives his top picks for advanced prostate cancer here. 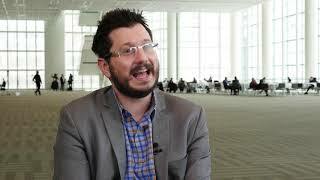 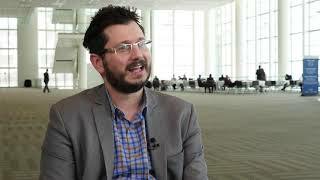 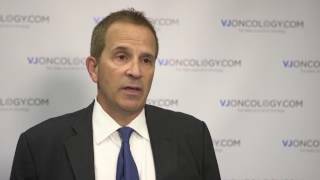 For metastatic castration-resistant prostate cancer (mCRPC), Dr Shore highlights updates in: the combination of olaparib with abiraterone (NCT01972217); pembrolizumab plus enzalutamide (NCT02312557); different dosing regimens of radium-223 (NCT02023697); and radiolabelled PSMA ligands for theranostics (12615000912583). 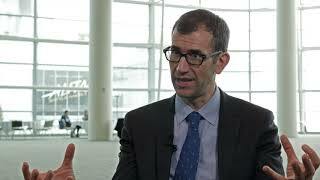 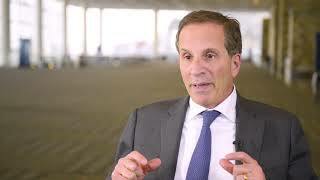 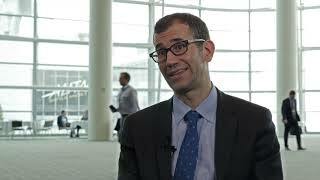 How will new NSAAs impact clinical practice in prostate cancer?